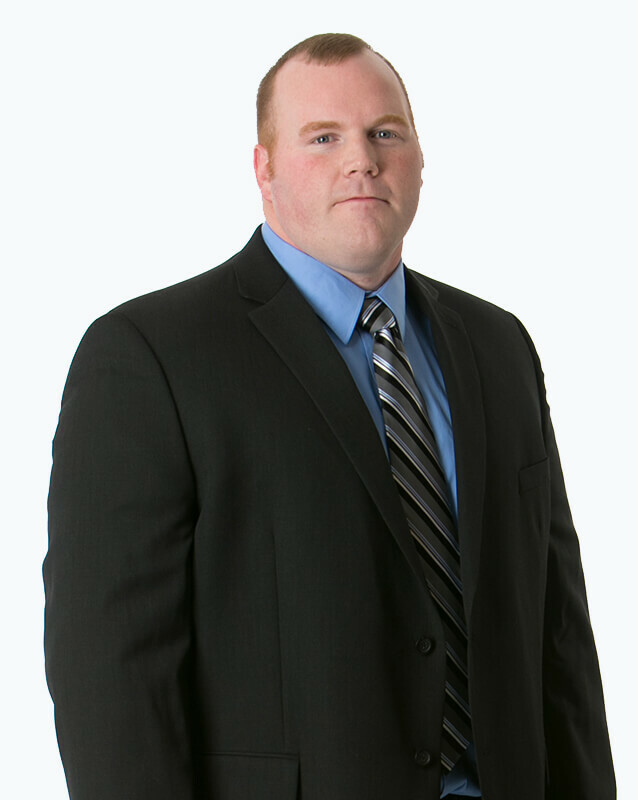 Since joining OrthoNebraska in 2004, Andy has worked alongside Dr. Kirk Hutton with a focus on shoulder injuries and conditions. Andy was an NAIA Football Academic All American. I was very pleased with my latest appt. Andrew was very professional and thorough in explanation of my shoulder pain and going forward with my symptoms. He did a great job with my shoulder injection and must say at this time that my pain is much less and am resting better at night. Thanks for your time and concern. I would say that the office was very efficient. They were very friendly. I got back to the room and a quick Manner and Andy Dibelka was very very knowledgeable and I had a great experience there. So I would highly recommend Dr. Hutton and Andy Dibelka to anyone and I really appreciate it there care. I came in with immediate pain and was not treated for the after the pain. I would have the medication I was given is not helping and I am having more issues after the accident then I did. at the point so I would hoping I would get an extension like a check up treatment faster than I am.